COGEIM EUROPE s.r.l. was set up in 1970. 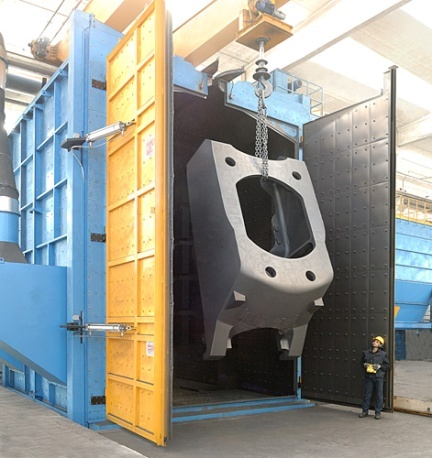 It’s located in Casorezzo (MI) and has been designing and manufacturing surface treatment installations such as shot blasting - desanding – shotpeening and sandblasting machines for over 40 years. 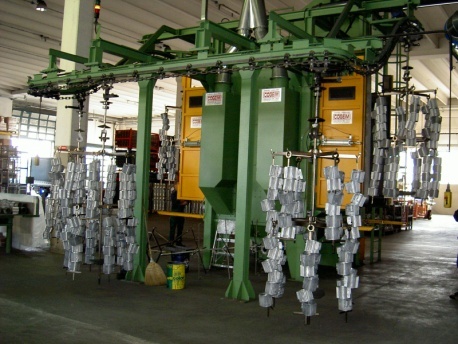 The company has two manufacturing plants on 14000 m² covered area and employs over 70 people. The Company is certified ISO 9001:2008 since 14.12.1999. The supply of our installations is also inclusive of an after sales service providing always available spare parts and the assistance of qualified engineers. Steel works for the cleaning of plates, sheets and section bars as well as for the preparation of composed structures before painting.